A trademark composed finish from Mohamed Salah in stoppage time gave already-qualified Egypt an exciting 3-2 home win over Tunisia in their penultimate Nations Cup qualifier on Friday, maintaining their 100 percent start under Javier Aguirre. The Pharaohs came out on top in their first real test under the Mexican, whose first three matches in charge ended with comfortable wins over Niger and eSwatini (twice). An end-to-end affair looked as though it was heading for a draw but Salah, who was somewhat quiet until then, sent supporters at Alexandria’s Borg El-Arab Stadium into raptures with a brilliant finish after a neat exchange with substitute Salah Mohsen. 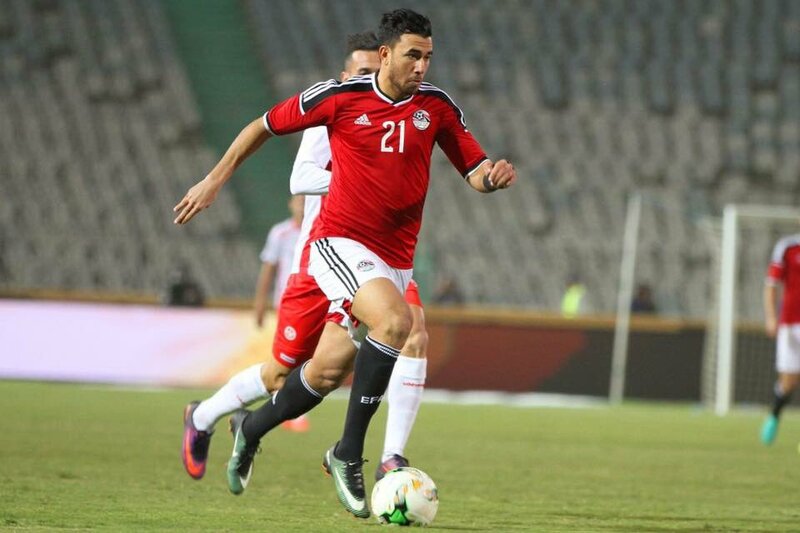 Egypt fell to an early goal from Naim Sliti but turned the match on its head with a deflected shot from live-wire winger Mahmoud Trezeguet and a close-range header from central defender Baher El-Mohamadi either side of the interval. 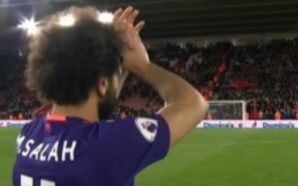 However, Sliti netted again after a defensive blunder to restore parity, only for the ever-reliable Salah to settle the tie into Egypt’s favour in brilliant fashion.